Awwwwwwwww!!!! 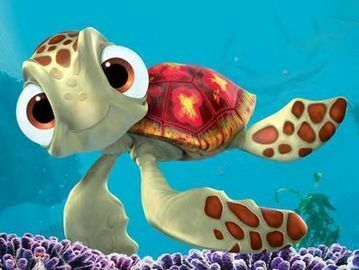 Squirt is so cute!! !